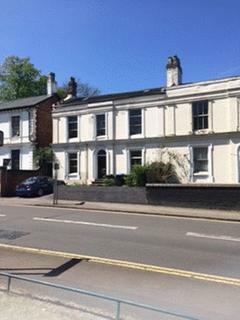 This 5 double bedroom property is set just behind the Edgbaston Reservoir and a short walk away from the Birmingham City University. 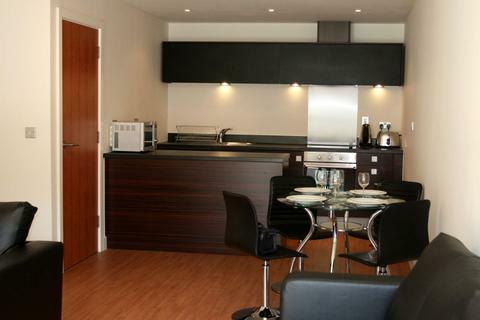 The property has a huge open kitchen which is brilliant for having dinner guests. 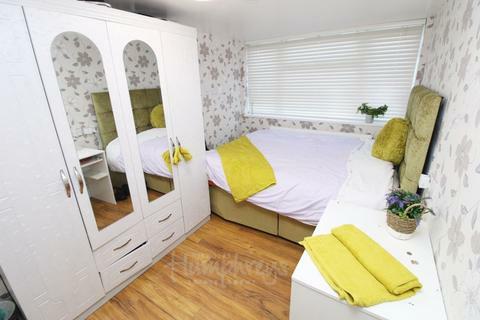 Each bedroom has a double bed, chest of drawers, desk, desk chair and a wardrobe . 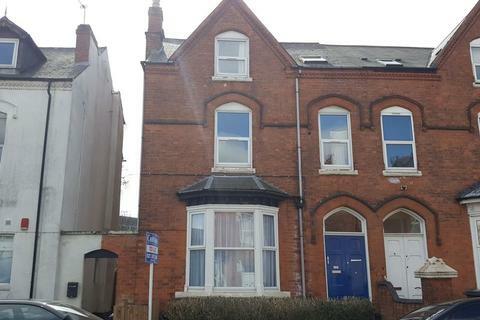 Marketed by Nicholas Humphreys - Birmingham. 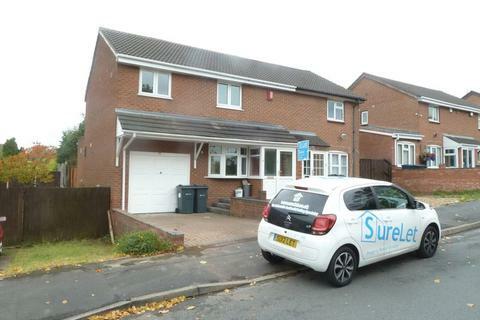 Marketed by Sure Sales & Lettings - Birmingham. 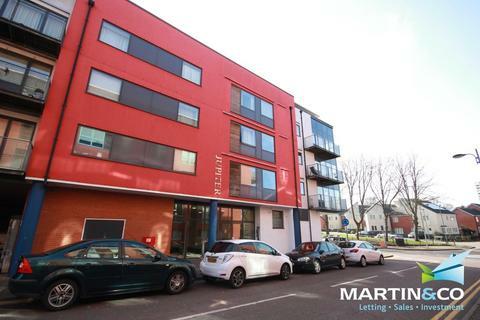 Marketed by Metropolitan Group - Selly Park. 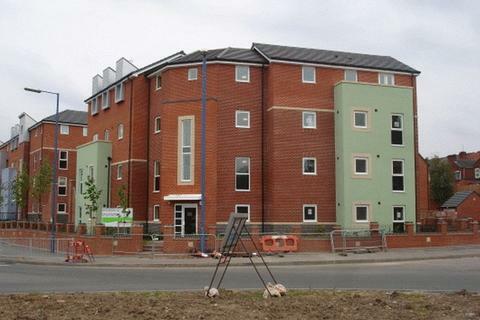 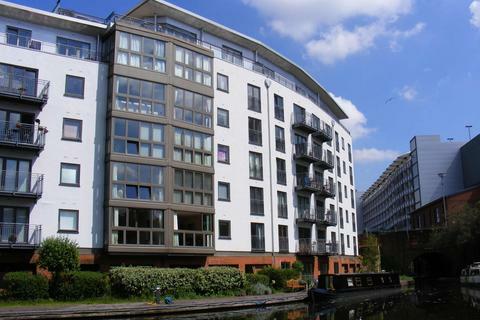 Marketed by Direct Housing - Birmingham. 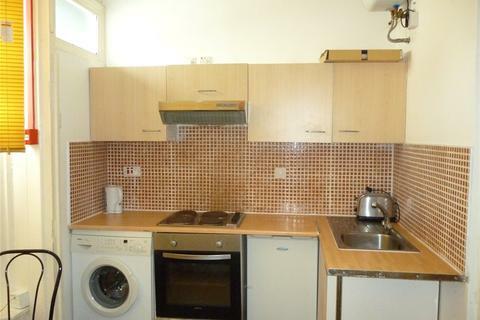 The property comprises of 1 double bedroom, fitted kitchen, and fitted bathroom. 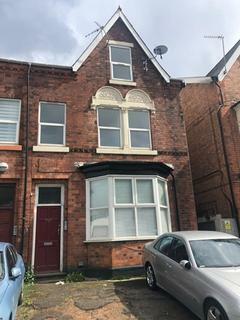 The property also benefits from central heating, partial double glazing, parking available at front of property and will be provided part furnished. 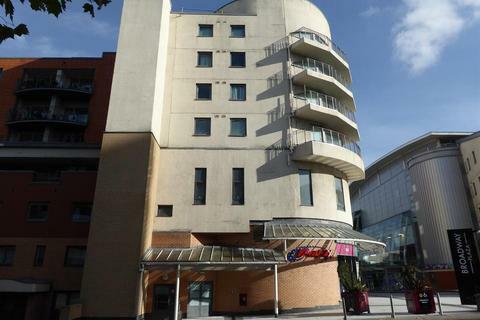 Take a look at this beautifully presented, large one bedroom apartment with parking. 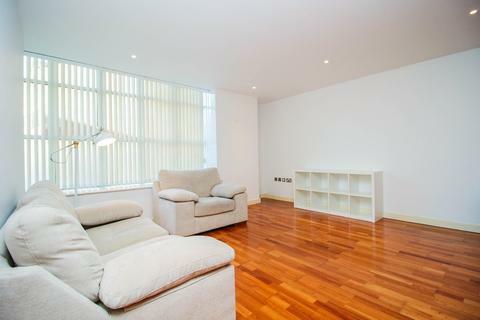 This spacious apartment comprises of open plan living area, double bedroom, sleek bathroom and courtyard views. 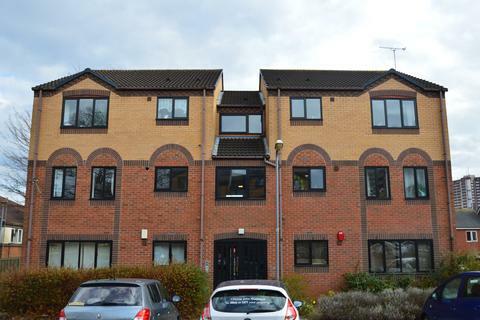 This property is one not to be missed, call today to arrange your viewing. 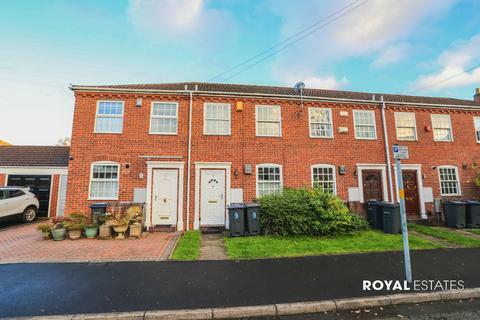 Royal Estates are pleased to present this modern 2 bedroom terraced property. 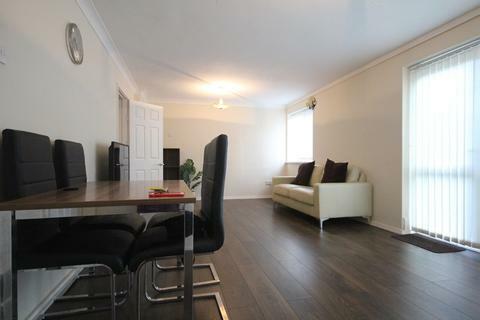 The property compromises of 1 large reception, stylish fitted kitchen, 2 Double bedrooms, and upstairs family bathroom. 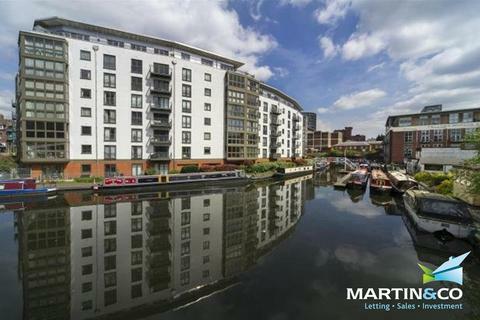 Marketed by Knight Frank - Wembley. 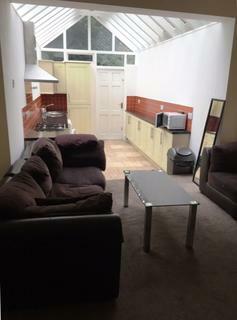 A spacious ground floor apartment with added bonus of a private garden. 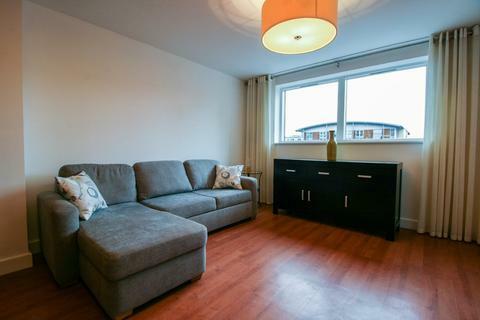 Comprising of Lounge and open plan Kitchen, Double bedroom and benefiting from double glazing and Central Heating. 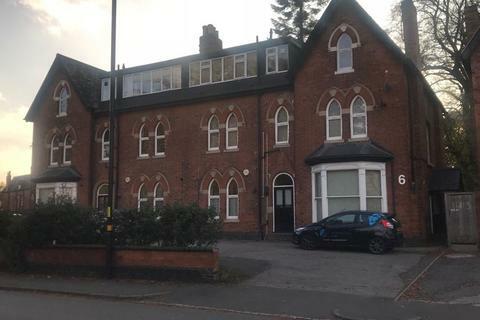 Located in an ideal spot for access to the City Centre and Edgbaston Reservoir. 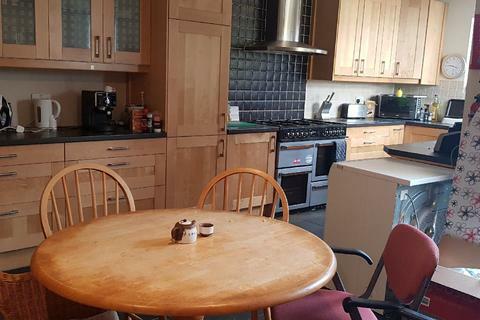 Douglas Smartmove are pleased to offer this fully furnished room with a shared house briefly comprising of - Lounge, kitchen, bathroom, private rear garden, double glazed and central heated. 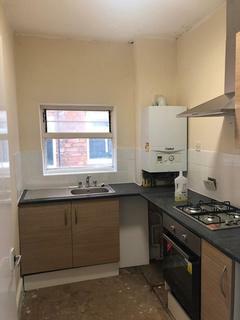 This is available now. 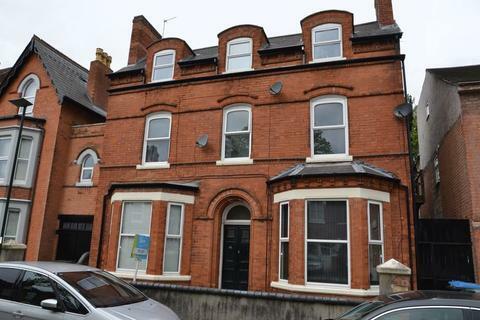 Marketed by Douglas Smartmove - Harborne. 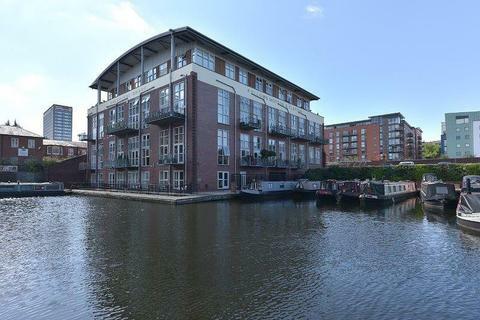 John Shepherd are pleased to present this recently refurbished two bedroom apartment near to the City Centre and local amenities.